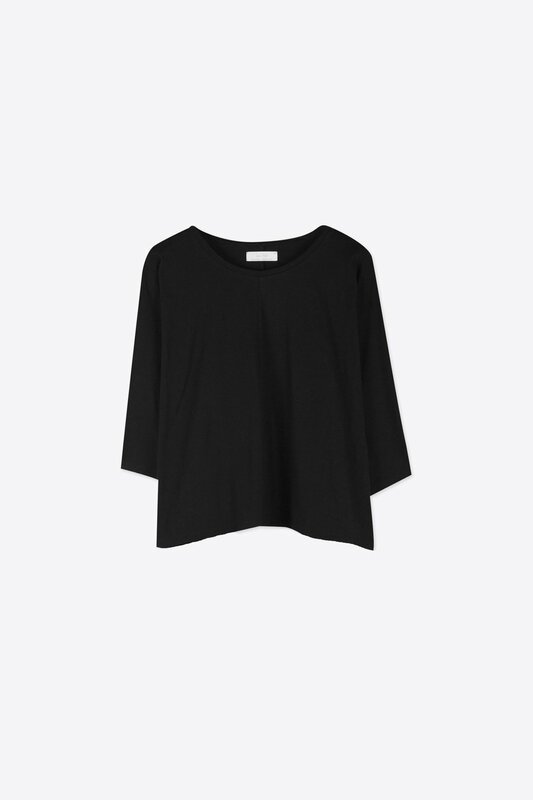 This t-shirt features a cropped length and a boxy silhouette for a flattering summertime fit. Crafted from 100% cotton, this tee is a wardrobe staple for the warmer weather. 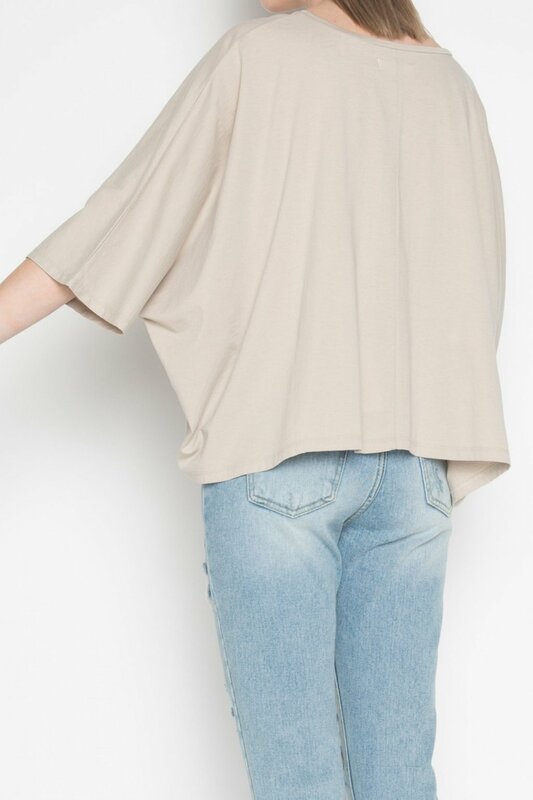 Pair with a denim skirt and sneakers for a cute and casual everyday look.